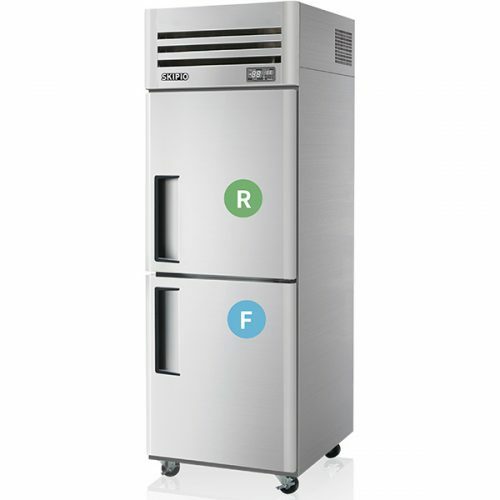 A commercial combination fridge freezer allows you to store both refrigerated and frozen food in a single cabinet to save space and money. 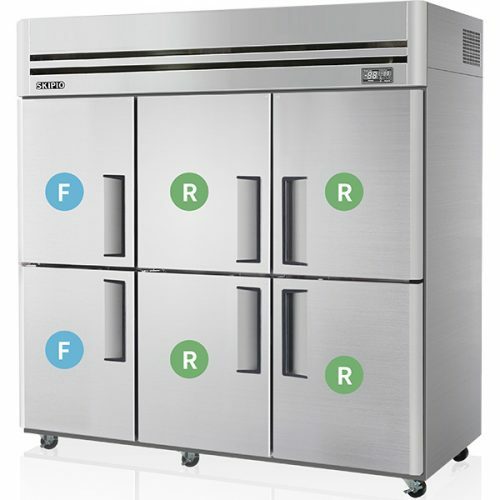 These combo units feature a side-by-side combination design. 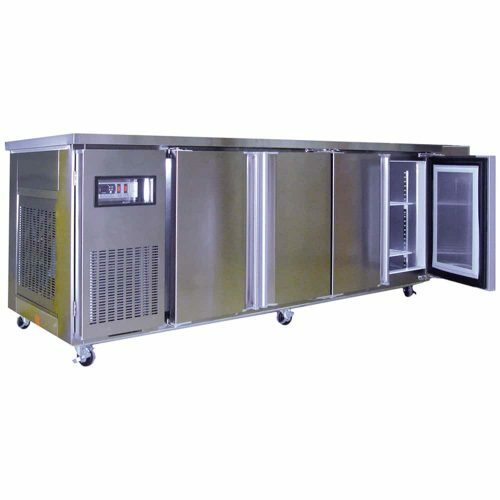 Also, they come in an upright storage or a stainless steel worktop under bench / under counter combination fridge freezer. 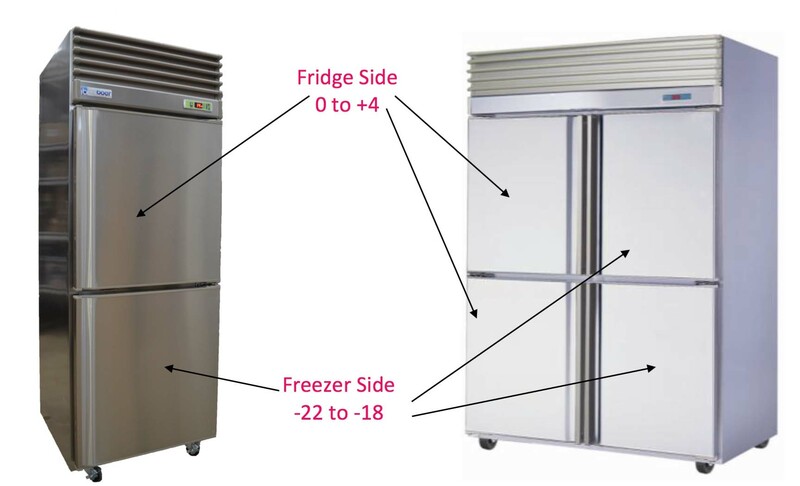 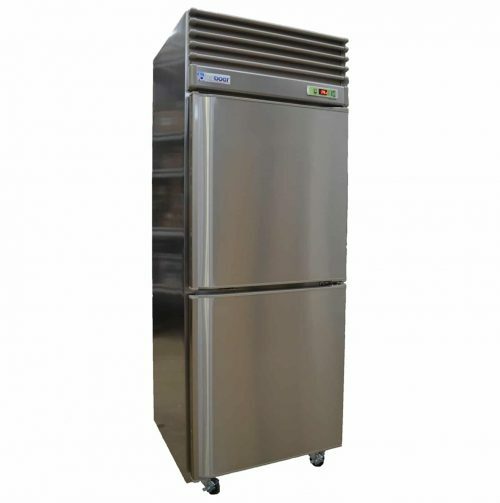 The commercial fridge freezer combo units we stock are fully stainless steel internal and external. 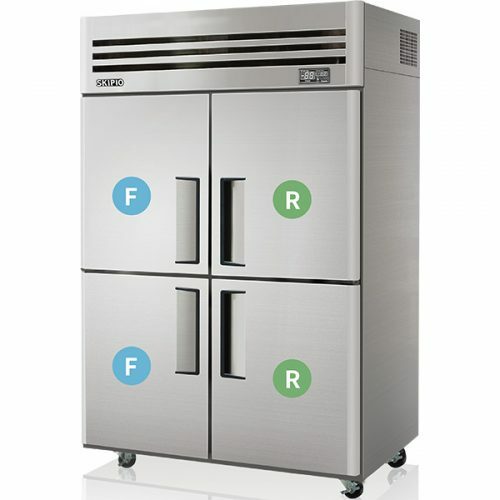 They are perfect for the busy kitchens and very easy to maintain. 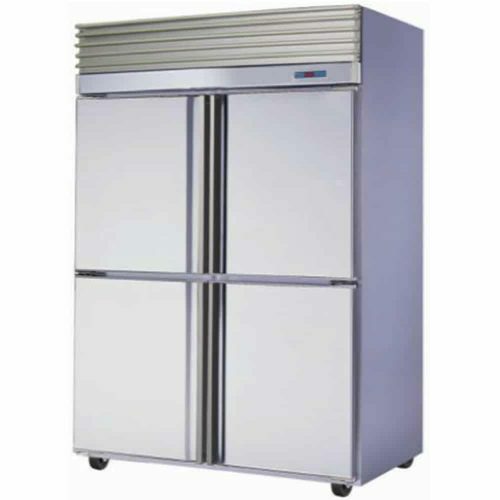 All combination fridge freezer comes with casters for easy movement and cleaning underneath after all. 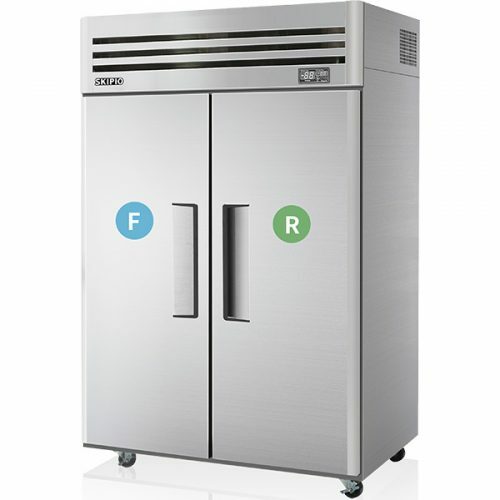 Keeping a dual temperature commercial refrigerated and frozen cabinet will keep your goods well organised. 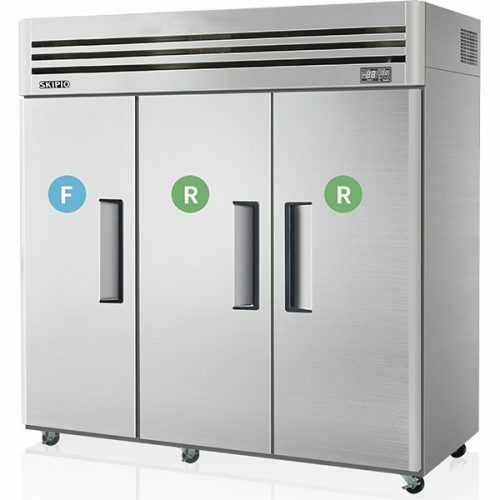 This is an essential part of having a highly productive food service kitchen. 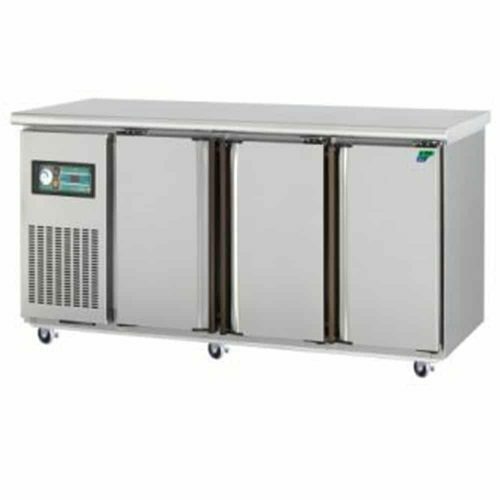 Also, doing so allows you to check stock levels quickly to meet customer demands, and ensure you don’t have food spoilage issues. 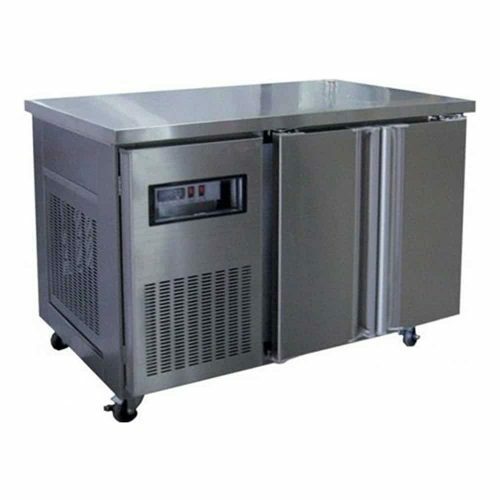 Also, if you are in Melbourne, Sydney, Brisbane, Adelaide, Perth or Darwin, we even deliver to Tasmania on a weekly basis with service agents all across Australia.